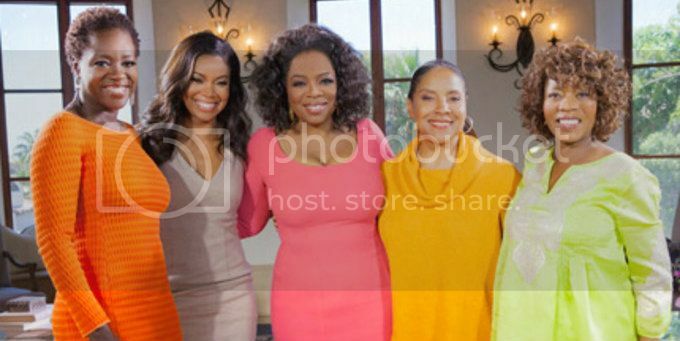 Viola Davis: "Black Actresses Are In A Crisis"
Home Alfre Woodard film Gabrielle Union Oprah Phylicia Rashad Viola Davis Viola Davis: "Black Actresses Are In A Crisis"
Oprah Winfrey sits down with an array of black actresses from different generations to discuss the trials and tribulations of working in the entertainment industry. Alfre Woodard, Viola Davis, Gabrielle Union and Phylicia Rashad discuss competition and criticism. Later, the women discuss colorism in life and the film industry.